I bet you thought the Lexus Sport Yacht Concept was the last of seafaring vessel from Lexus. 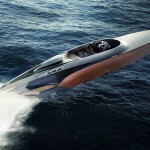 Well, the truth is, Lexus is far from over with watercraft. 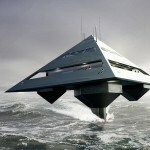 In fact, it is pretty pumped about putting Lexus onto the open waters. Just last month, it has unveiled a 65-foot luxury yacht called LY 650, but unlike the concept seen last year, it will be the first-ever Lexus production yacht and first to use L-finesse, the design language of Lexus, heralding a new era of luxury – Lexus style. 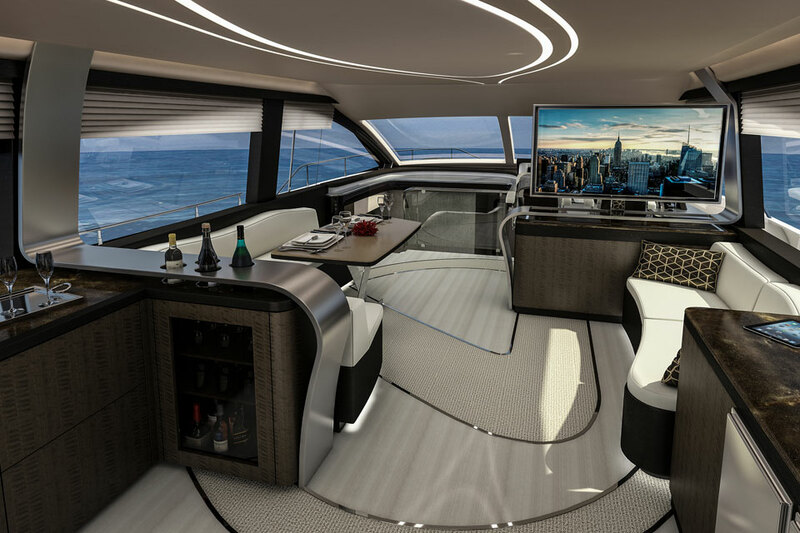 For this 65-foot vessel, Lexus has partnered with Marquis-Larson Boat Group to create a technologically advanced boat with three lavish staterooms, “several multi-purpose entertainment and lounge areas,” sleeps six, and push forth by 1,800 mHP offered by a Volvo IPS1200. 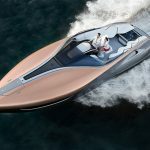 At this point, Lexus pointed out that there will be option for a higher rated marine motor, a Volvo IPS1350. 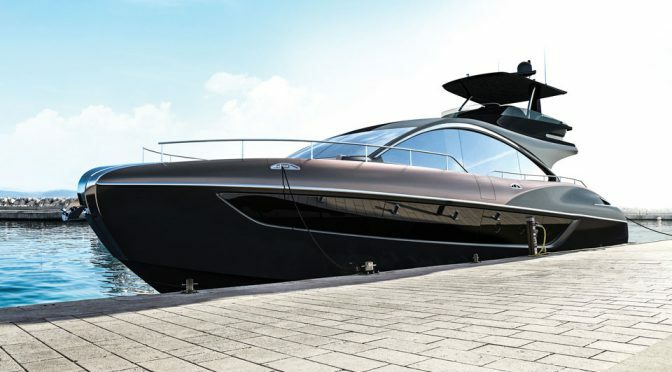 Beyond those, little is known but this still-elusive luxury yacht. 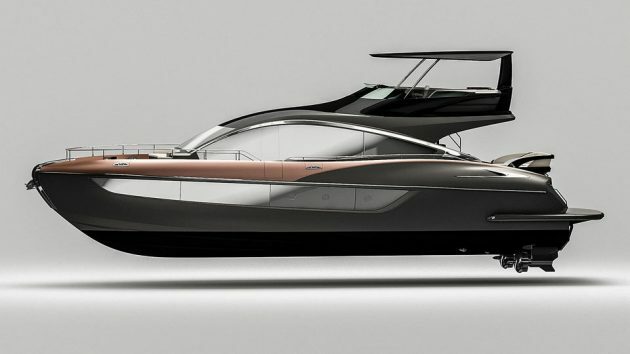 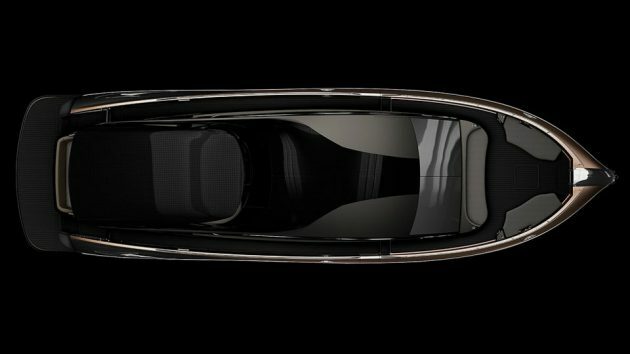 No words on how much it will cost yet, but one thing for sure, it is coming, alright, and if you are down for a Lexus yacht, specifically this LY 650, then the rough date to look out for it is sometime in late 2019. 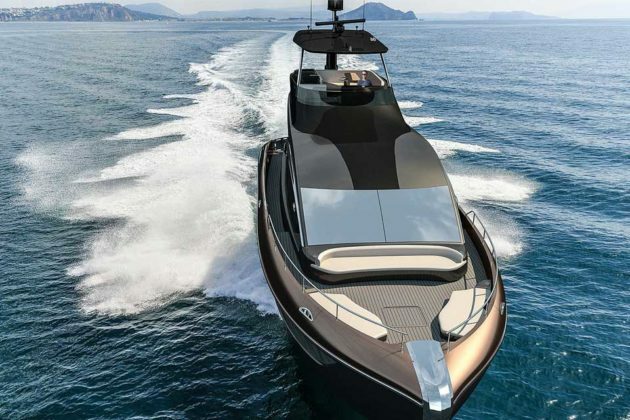 The first completed vessel is expected to finish in Q2 2019, btw. 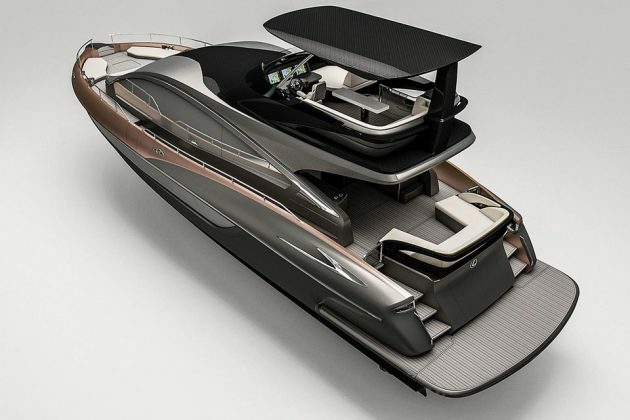 In the meantime, there are some images on this post to get you started dreaming about a Lexus yacht. You are welcome (but really, we have Lexus to thank for making these images available to us). 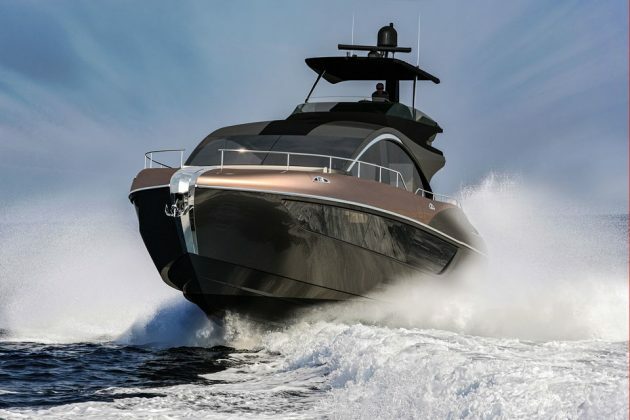 Before you go, you may want to know that interested parties get information and inquire purchase of the Lexus’ first luxury vessel by reaching to Marquis-Larson Boat Group. 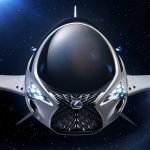 All images courtesy of Lexus.